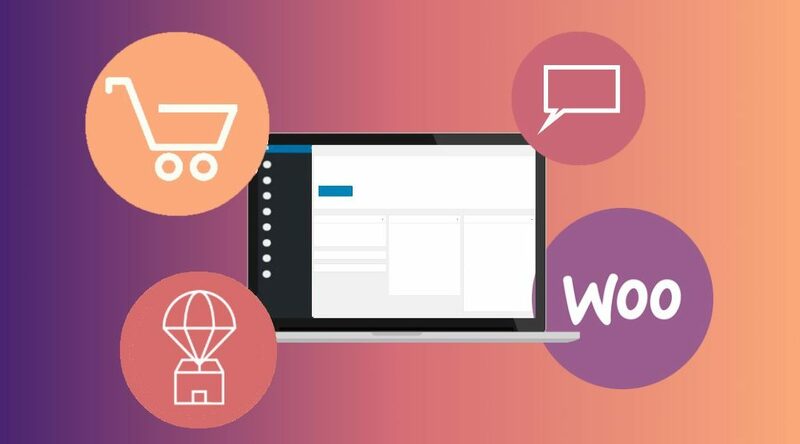 WooCommerce is a popular WordPress extension that powers approximately 42% of all online stores. Compared to other options such as Shopify, WooCommerce is significantly cheaper and allows more customisation. For this reason, many store owners choose WooCommerce to run their dropshipping business. Perhaps you want to set up a dropshipping store on your WordPress website, but don’t know where to start. Or perhaps you have already set up a dropshipping store but are struggling with managing inventory or keeping your store secure. Below are several tips that will save you a lot of time managing your WooCommerce store. Your customers will always have questions, and it is important that they are able to contact you if they need to, without getting overwhelmed by irrelevant messages and spam. A well-informed customer is much likely to buy a product than a customer who still has uncertainties and questions about a product. Using a standard contact form plugin is not always the best idea, because it can result in hundreds of unorganised emails in your inbox. Contact forms can also result in your email address receiving high levels of spam. 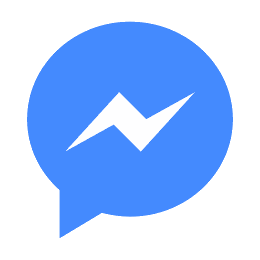 For this reason, we recommend that you use a dedicated messaging service to talk to your users. WooCommerce Help Scout is a plugin which allows users to quickly start a conversation with you, or another representative of your store. Its backend interface allows you to easily manage and keep track of replies via the WordPress dashboard. This lets you organise conversations with clients and save a lot of time. When a customer buys something off your dropshipping store, you will need to notify the item’s supplier so that they can ship the item. Seems simple enough right? When you are sending several of these email notifications every day, it is easy for the process to take up all of your time. Plugins such as WooCommerce Dropshipping allow for order emails to automatically be generated and sent to your customers. This takes a lot of work out of managing inventory, resulting in you being able to spend more time on what’s important. A simple, easy to use checkout and payment process will help you to secure customers. If the customer finds it difficult to purchase a product through your dropshipping store, they may end up leaving your website and buying the product from another source. Difficulty checking out may also result in increased customer requests and messages, which will take up a lot of your time as a store owner. Dropshipping can be difficult because different suppliers will charge different amounts depending on a buyer’s location. This can quickly and easily lead to a messy checkout process, with conflicting shipping rules for each supplier. For this reason, it can often be a good idea to create a simple, standardised table of shipping costs which is compatible with products from all of your importers. One of the disadvantages of WooCommerce compared to other eCommerce platforms is that not everything is configured out of the box. Instead, users will have to install suitable plugins to fit their shipping needs. We recommend a payment gateway such as Stripe, which is easy for customers to use and doesn’t require the creation of an account. Every store owner’s worst nightmare is a hack on your website which results in a serious breach of security. When customers buy items from your store, they trust you with their sensitive information, such as credit card details, addresses and other personal details. For this reason, it is important to build customer trust by making their security important. Use an SSL certificate – You may notice that most popular websites have a small padlock located next to their URL on your browser’s address bar. This means that the website you are visiting has an SSL certificate installed. An SSL certificate allows for the encryption of data that is sent to and from your websites. This prevents other parties from accessing sensitive information. In the past, you would have to pay expensive fees for an SSL certificate. These days, free alternatives such as Let’s Encrypt exist. This means that you have no excuse not to add SSL security to your dropshipping store! Be sensible and smart with your login information – Believe it or not, most WordPress attacks are a result of someone discovering your website’s username and password. Many hackers will use automated scripts which attempt to access WordPress sites via the most common username/password combinations. Although usernames like “admin” and passwords like “password” are easy to remember, they are also very easy to guess and can compromise the security of your store. The appearance of your store will have a massive effect on its conversion rate. For this reason, it is important to utilise, but not over-utilise the customisation options of WordPress. You will find that most successful dropshipping stores focus on ease of use, rather than overly experimental website design. Relevant information is where it should be placed and product categories are easily accessible. A refined navigation menu will also be used to direct customers to the right place. Building a set of page templates for category pages, product pages and other types of content will save you a lot of time in managing the appearance of your store. This is because you can simply edit one template to change the appearance of all pages that use that specific template. It will also mean that you won’t have to add any extra information to a new page upon its creation. Marketing requires a lot of effort, with no real guarantee of it paying off. This makes it a chore for most owners of dropshipping stores. By using a free plugin such as Facebook for WooCommerce, you can create dynamic advertisements, that recommend products that customers have previously viewed or shown interest in while visiting your store. The result of this is higher conversions, with customers more likely to return to your store after leaving.